Traditionally beautiful. Authentically Quarrix. Our products are durable, dependable and built to last a lifetime. 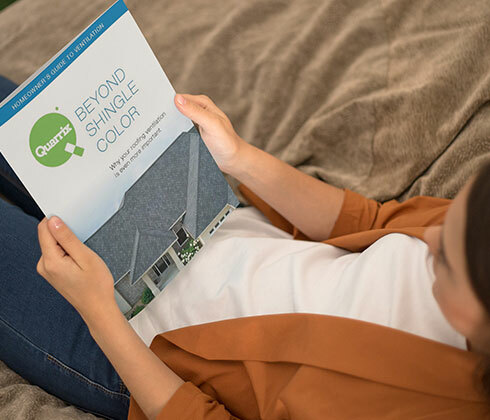 When you choose Quarrix, you can expect to receive some of the finest roofing materials available today. Whether it's composite tile, ventilation or roofing accessories, we have the right product for your needs. 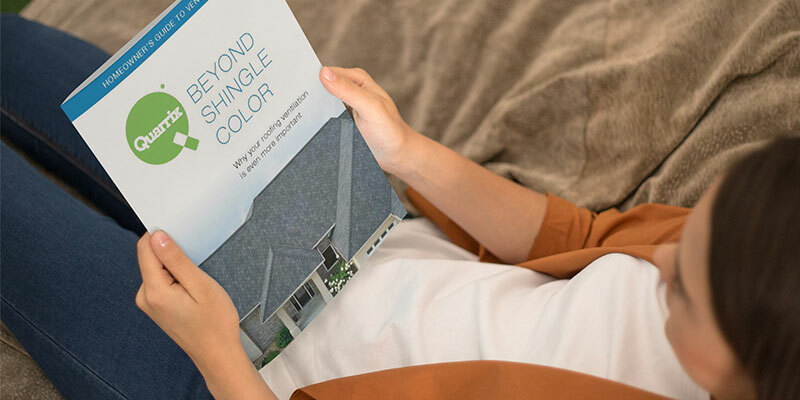 When planning a new roof for your home it’s important to note your roofing choices go well beyond selecting the right shingle design or hue. Read our Homeowner’s Guide to Ventilation to learn what you need to know to make the best roofing choices. Find important specification details, CAD drawings, and resources specific to the design industry. Whether you're reroofing your current home or building new constructon, we have everything you need to make the best decision for your home. Articles, photos, roof visualizer and ventilator calculator tools together in one place to assist you in making an informed decision. Draw inspiration from the rooftops featured in our photo gallery. Commercial and residential building projects that have installed Quarrix roofing products.